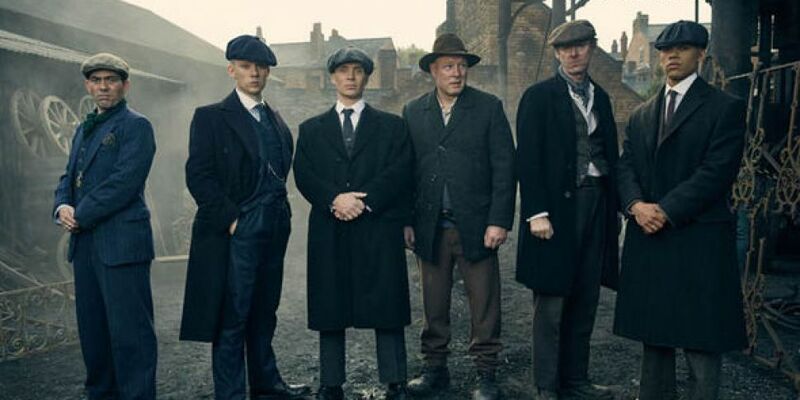 How Well Do You Know Peaky Blinders? With Season 4 dropping on Netflix and season 5 currently in production we want to know our Shelbys from the riff raffs. Are you a fake fan? Take our quiz to find out!